Your projects, programs, and career turn on the difference between "no" and "yes". Yet selling ideas, especially the kinds of ideas that make organizations work, is a skill shrouded in mystery. Part emotional intelligence, part politics, part rhetoric, and part psychology, selling ideas is not like tricking someone out of his money. It's about helping others to see things your way: engaging their minds and imaginations. Noted author, war correspondent, and award-winning writer for the Atlantic Monthly, William Langewiesche furnishes a riveting firsthand account of the excavation of the World Trade Center ruins following its destruction on September 11, 2001. American Ground is an inspiring look at the often contentious mixture of personalities, politics, and emotions that fueled this massive effort. It is also a testament to American ingenuity in the aftermath of a great tragedy. As director of the renowned Wharton Executive Negotiation Workshop, Professor G. Richard Shell has taught thousands of business leaders, administrators, and other professionals how to survive and thrive in the sometimes rough-and-tumble world of negotiation. 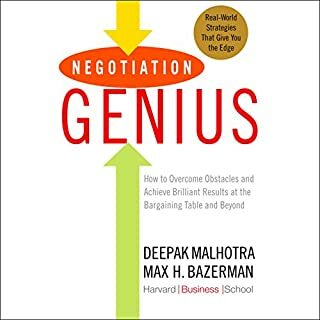 His systematic, step-by-step approach comes to life in this book, which is available in over ten foreign editions and combines lively storytelling, proven tactics, and reliable insights gleaned from the latest negotiation research. This updated edition includes: A brand-new "Negotiation I.Q." 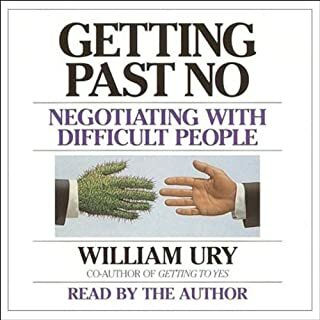 test designed by Shell and used by executives at the Wharton workshop that reveals each reader's unique strengths and weaknesses as a negotiator. A concise manual on how to avoid the perils and pitfalls of online negotiations involving e-mail and instant messaging. A detailed look at how gender and cultural differences can derail negotiations, and advice for putting talks back on track. Mr. Shell has written a practical guide that I can actually use. He breaks things down and does not overwhelm the reader. He sets you up to understand what type of person you are, he gets you thinking about the other person in the negotiation. He reviews strategies. The summaries are a great touch. I felt as though by the end, I had someone really cheering me on and excited for me to succeed. As someone with no negotiating background, I always felt aimless when going up against those with a clear competitive streak, whether dealing with colleagues or buying a car. 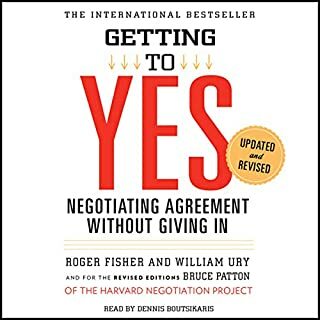 This book was very helpful in shining light the different negotiation types, personality types and how to be effective in use of this knowledge. There seem to be a ton of books on this topic. This one may be all you need. 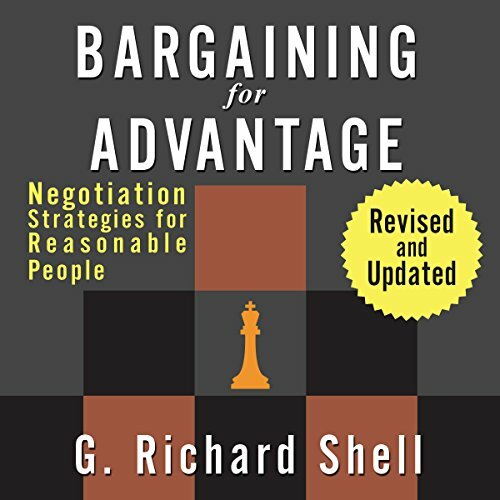 Prof. Richard Shell captures the dynamic of bargaining and negotiation in thus book. I recently took his Wharton Executive Education course as part of my curriculum for the General Management Program and it was excellent as well. Also a great human being. 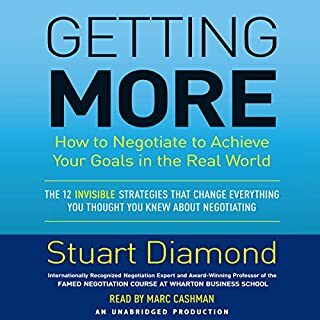 Overall, a good book, it is very detailed and full of relevant information, it provides different tools to improve negotiation skills. The reader was very good! Great info in this book and very helpful. 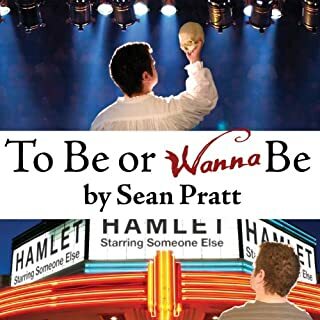 Sean Pratt made it come to life. 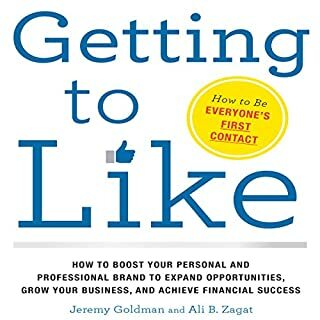 I enjoyed listening to this book as part of my MBA during the long distance runs for NYC marathon preparation. It is easy to digest and the examples are easy to understand. Highly recommended! If your like me bargaining has been rather intuitive in my approach over the years. And while thats ok in most situations I found this book extremely helpful by helping me identify my mist dominant styles and how they interrelate to the others. A must read!